(JTA) – Director Quentin Tarantino married Israeli singer Daniela Pick under a chuppah in their Beverly Hills, California, home. 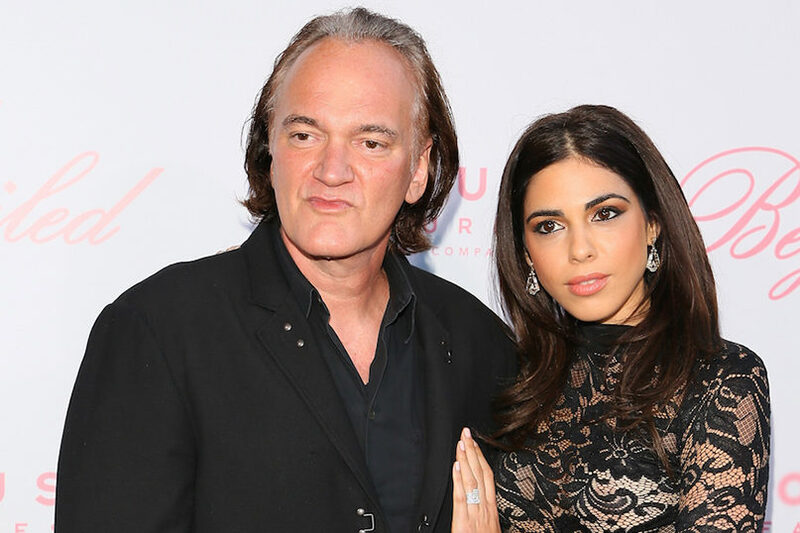 The couple had a nearly decade-long transatlantic relationship that began when Tarantino was visiting Israel to promote his movie “Inglorious Basterds.” Two decades separate the couple: Tarantino is 55 and Pick is 35. Pick is the daughter of popular Israeli singer and composer Zvika Pick, who reportedly did not attend the wedding due to medical issues. A Reform rabbi participated in the ceremony and Tarantino wore a kippah, Ynet reported. Tarantino, who is of Italian, English and Irish ancestry, won the Academy Award for best screenplay for “Django Unchained” and “Pulp Fiction” while directing both films.